Opportunity knocks! 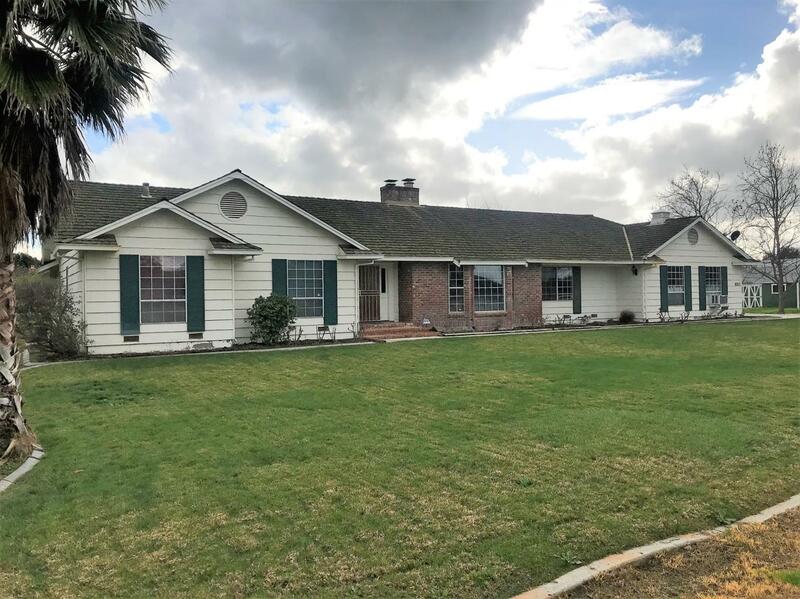 Take advantage of this fabulous opportunity in Los Ranchos Country Estates to buy this rambling rancher on 1-5 acres of land with the shortest distance to the Bay Area from the Central Valley. Make this your dream home in the country by adding granite and stainless steel to the kitchen, and adding swimming pool, horse facilities, or what you need. Everything is here to start with over 1.5 acres of horse property walking distance to the quaint Lammersville School and just minutes to Tracy or Livermore. It's a great start with over 3, 000 square feet under roof, 4 massive bedrooms, 3 full baths, a laundry/Mud Room, 2 fireplaces, Barn, and a workshop attached to the house (possible in-law setup). Intercom, central vac, R/O Unit and Water Softener included. A must see REAL Brick DOUBLE FIREPLACE. Don't miss this opportunity to buy in a $900K plus neighborhood surrounded by rambling ranch estates.